The CDC has released a major blow involving the fight against e-cigarettes. 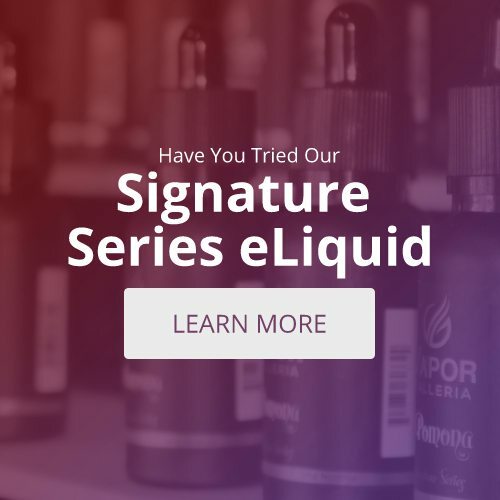 With a good amount of people seeing e-cigarettes as a gateway drug, criticizers fully believe that non-smokers will be pulled from e-cigarettes to experimenting with the real thing. 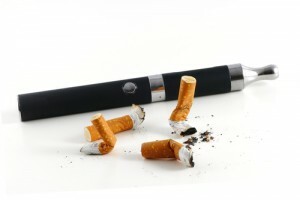 There’s additionally a fear of the unknown long-term future effects of using e-cigarettes. Protestors of them are fighting back by trying to get the age and price both raised to make them harder to attain. This report shockingly went against the criticizer’s fears. Being the first national report of its kind, it revealed that only .4% of people who had never tried tobacco before were currently vapors who either vape daily or a little less regularly. This information additionally revealed that smoking cigarettes among early smokers is falling and the use of e-cigarettes is increasing. Action on Smoking and Health also reported that the majority of steady users were early adults who had or were presently cigarette smokers.